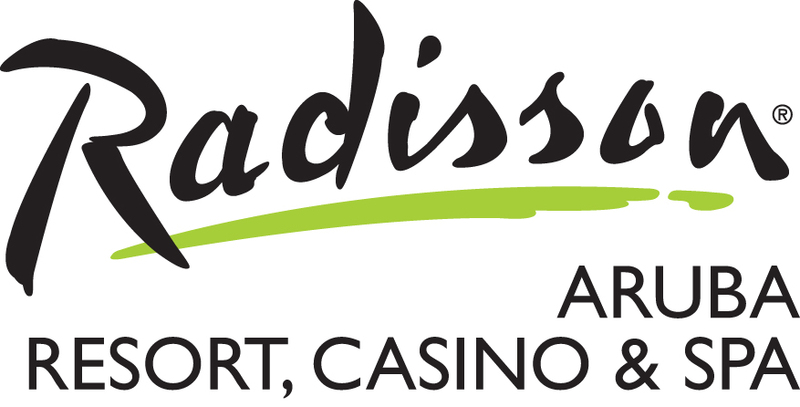 ARUBA – The Radisson Aruba Resort, Casino & Spa is pleased to announce the appointment of Diego Garcia to the position of Regional Sales Manager. 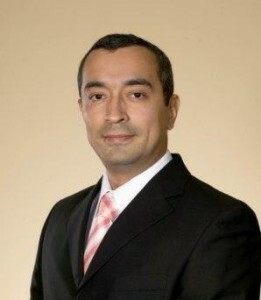 Garcia, as regional sales manager, will be responsible for the Latin American region. Garcia brings with him more than 14 years of experience in the sales and operations industry with several Aruban hotels and has a proven track record of meeting and exceeding revenue goals. 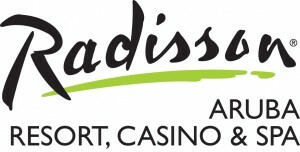 “We are pleased to have Diego with us at the Radisson Aruba Resort, Casino & Spa, as he has demonstrated a keen instinct for identifying new business opportunities, maintaining relationships among representatives of all facets of the sales process and launching new markets within the leisure sector,” said Arianne Valentino, Director of Sales & Marketing. Garcia studied mechanical engineering at the Universidad del Valle in Cali. His interests include technology, community work, traveling and reading. He will be based on-property in Aruba and report to Director of Sales & Marketing Arianne Valentino. The recently renovated AAA Four Diamond Radisson Aruba Resort, located on Palm Beach – the island’s top beach – is a 15-acre tropical oasis offering exceptional accommodations and facilities enhanced by warm and caring, attentive service. The resort’s award-winning oceanfront Larimar Spa, known for treatments incorporating indigenous island ingredients, is the most comprehensive in Aruba and a favorite of spa connoisseurs. With an exceptional staff – many with the resort for more than 15 years – the property is notable for its gracious service, having the largest expanse of white sandy beach on the island, exotic lagoons, cascading waterfalls, manicured fragrant gardens, and 355 guestrooms, including 30 luxurious suites and exclusive Plaza Club accommodations. The Radisson Aruba captures the essence of Aruban charm offering sumptuous cuisine in three restaurants; including Sunset Grille, the island’s only AAA Four Diamond-rated restaurant and Mira Solo, the island’s only martini bar featuring a variety of 52 martinis; a 30,000-square-foot pool area with two free-form pools; a five-star PADI dive and water sports facility, and more than 15,000 square feet of special event space. Club Carlson – a whole new world of hotel rewards – makes staying at Radisson even more satisfying.